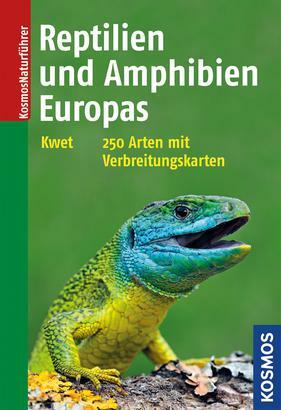 Product information "Reptilien und Amphibien Europas"
Camouflage and deception, adaptation to high and low temperatures, moving on the water and on land – reptiles and amphibians exert a very special fascination on humans. Whether amphibians, snakes, turtles or lizards – this book with its almost 200 species offers the nature lover a view of the way these unique animals live and behave. The amazing photos – usually four per species – show variations in colour, males and females in their natural habitat. An important book for those with terrariums and ponds, too.